BMT provides independent technical expertise and consultancy. We offer design solutions, asset management, programme delivery and technology services to customers in the defence, security, transport, energy and infrastructure markets. Our team tackle the most complex engineering and programme challenges, blending capabilities from the entire spectrum of engineering disciplines to deliver enduring and value-adding benefits. We can adopt agile practices to rapidly tailor solutions to meet customers’ needs. From working with the Metropolitan Police on business transformation and designing the Queen Elizabeth Class carrier, to maintaining the Royal Navy’s in-service nuclear submarines — whatever the project, we help our customers to engineer the right outcomes, optimise their assets, improve performance and increase efficiency. With over thirty years of industry experience, and a long-term commitment to research and innovation, we solve the problems of today and shape the ideas of tomorrow. If you are seeking clarity from complexity, we are here to help. 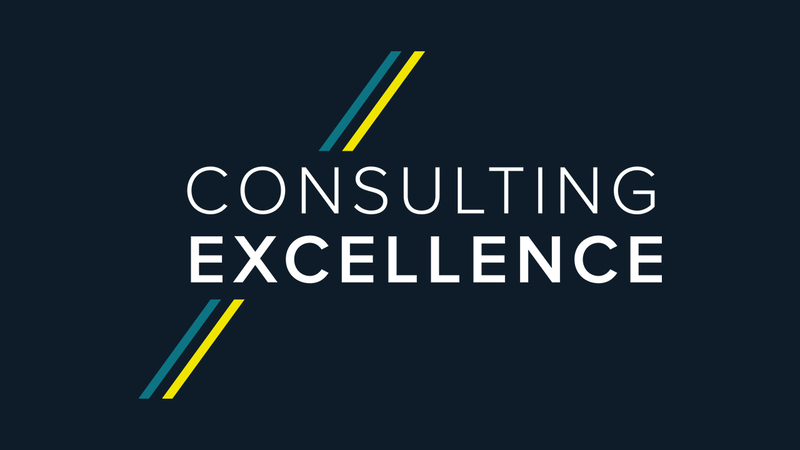 The consultancy and advisory arm of the business enables business transformation through the integration of a number of core capabilities and services: project risk management, p3 management and control, cost analysis and management, systems engineering, enterprise architecture and solutions integration. As an Employee Benefit Trust, we are independent of any manufacturers or suppliers, so our customers are always assured of impartial and objective advice. 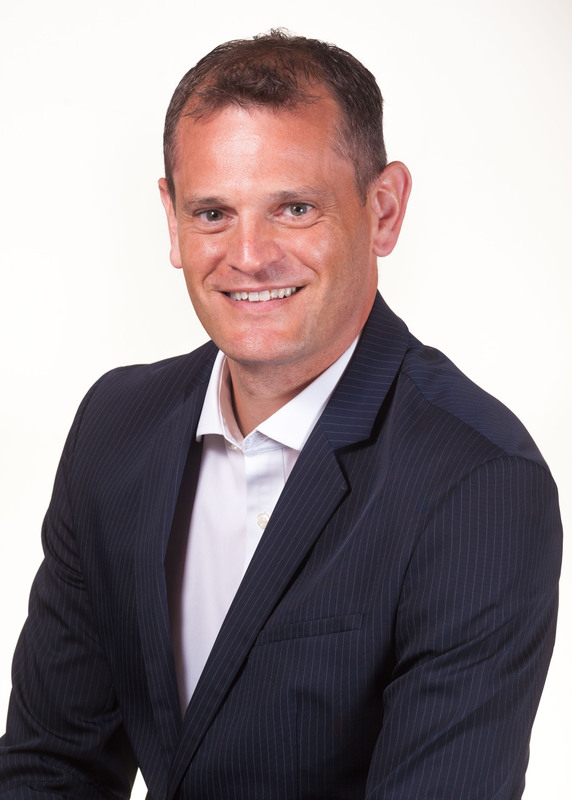 Tim Warren is Head of Consulting & Advisory Services at BMT Defence & Security UK and sits on the MCA Council.